Besson has a unique way of telling science fiction stories and Valerian follows that same mold. With an artistic flair, he graphically paints a picture and blurs the lines between perception and reality. 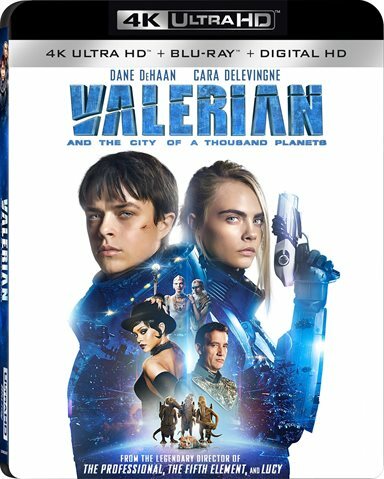 Download Valerian and the City of a Thousand Planets from the iTunes Store in Digial HD. For more information about Valerian and the City of a Thousand Planets visit the FlickDirect Movie Database.